The third strand involves an historical account of the rise of Holocaust revisionism mainly in the U.S. and Europe in response to the many obvious lies contained in the Jewish Holocaust narrative. From the sudden appearance of the revisionist work of Profs. Butz and Faurisson in the 1970s, through the Zündel trials of the 1980s, to the work of contemporary revisionists like Bradley R. Smith, Germar Rudolf, Carlo Mattogno, Thomas Kues and others today, this study shows, through the words of the Holocaustian extremists themselves, how effective the revisionists have been in demolishing their lies. 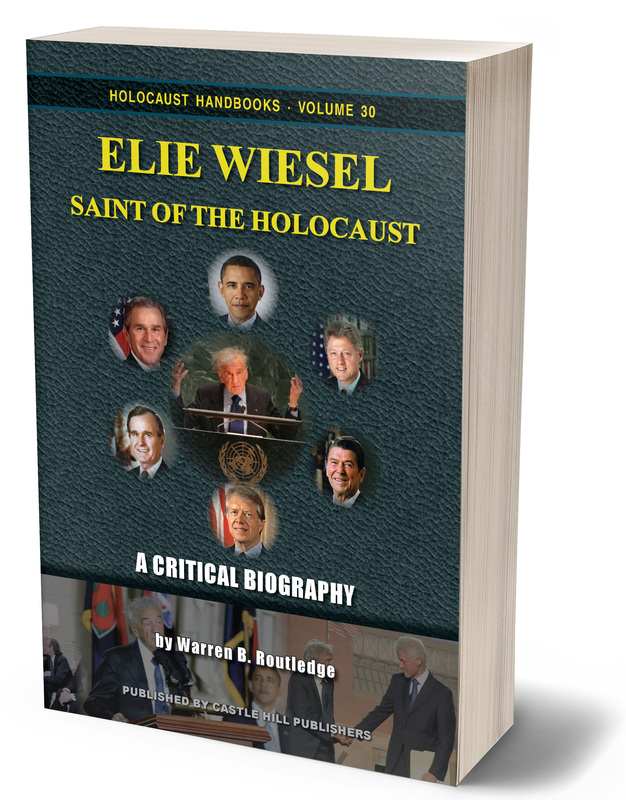 Finally, the fifth strand concerns all those U.S. Jews, young and old, who have been turned off by one or another aspect of the Holocaust story and its use within the U.S. Jewish community, but who never criticize it openly for non-Jewish ears. As for younger U.S. Jews, Rabbi Jacob Neusner has been pointing out for years that it has not kept them Jewish. What he calls the “Holocaust and Redemption” cult within U.S. Jewry has resulted in a staggering abandonment of Jewish identity through intermarriage with non-Jews at percentages never before seen or even imagined.